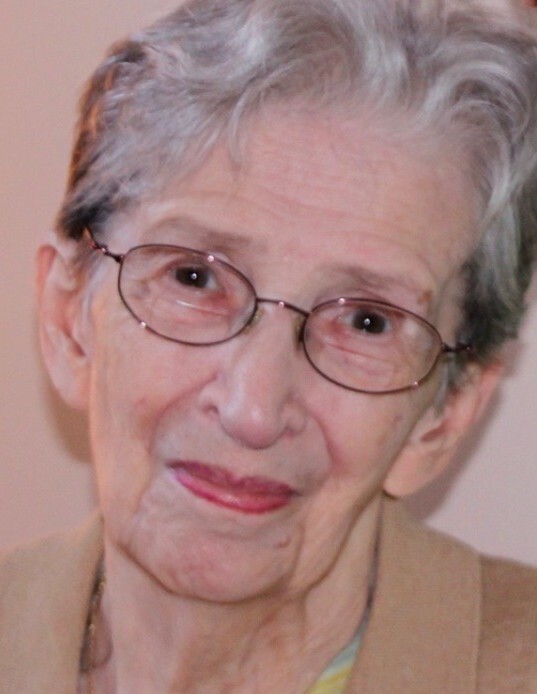 Irene Alexandra Osidach Maday, a resident of Huntingdon Valley, PA for twenty years, and formerly of Philadelphia, PA, died Wednesday, April 3, 2019. She was born in Zamichiw near Peremyshl in Ukraine on June 6, 1929. Irene was the devoted mother of Andrij, Maria and Sophia. Irene was predeceased by her daughter Sophia, husband Jaroslav, sister Maria Krawchyn and son Andrij. She is survived by her sister, Natalie Hewko, daughter, Maria Woznyj (husband Constantine Woznyj) and Andrij’s wife, Lydia Maday. She was the beloved grandmother of Dimitri Woznyj and Nicholas Woznyj (wife Haley Woznyj) and proud great grandmother of Jordan, Faith and Joseph Woznyj. 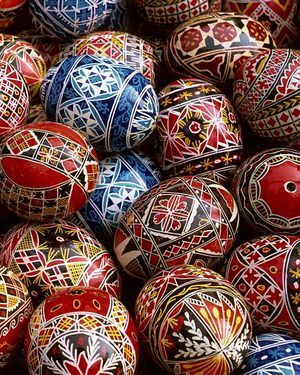 She was a longtime member of Branch 90 of the Ukrainian National Women’s League of America from its inception. She will be dearly missed and forever in our hearts. Relatives and friends are invited to her viewing on Saturday at 9:30 AM at Annunciation BVM Ukrainian Catholic Church, Melrose Park, PA. Requiem Liturgy will be sung at 10:30 AM. Burial will follow at St. Mary's Ukrainian Catholic Cemetery, Elkins Park, PA. In lieu of flowers, donations may be made to The Pennypack Ecological Restoration Trust at 2955 Edge Hill Rd, Huntingdon Valley, PA 19006.